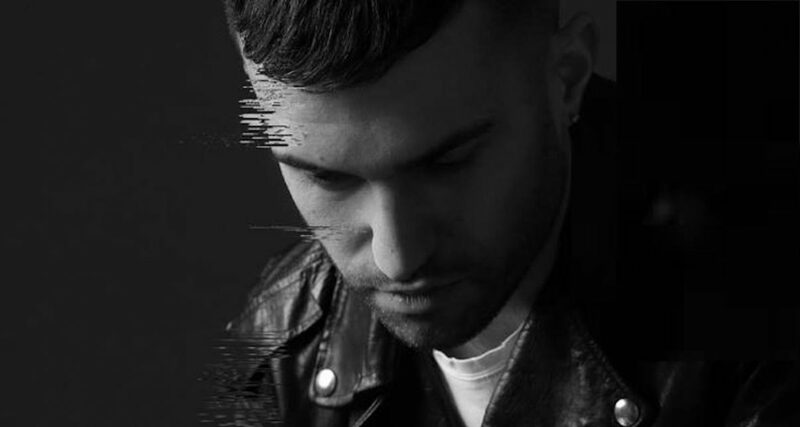 A-Trak has been talking about a gap in DJ training that means many talented DJs are not currently able to realise their potential out there in the real world, at least in North America. I want to alert you to some insight shared by A-Trak on his Twitter, about open format DJing, and the issues that skilled DJs who don’t produce music face in getting their dues right now, in 2019. 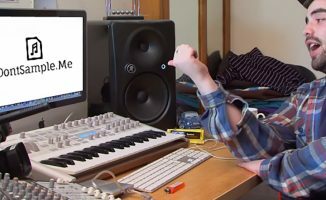 His argument, roughly summarised, is that EDM and the commercialisation of “DJing” bypassed many great DJs who didn’t produce, but that since the implosion of EDM, clubs increasingly want DJs who can really play – something veteran UK DJ John “00” Fleming echoed in my interview with him recently. But, says A-Trak, DJs who pre-date the EDM DJ/producer explosion often aren’t professionals in the business sense – something that despite their sometimes questionable deck talent, many EDM DJ/producers definitely are. That means great DJs, many who are the best we’ve got, are often overlooked or taken advantage of by those who could hire them. A-Trak made his comments after attending the Beyond The Music DJ retreat (which looked amazing, well done to the organisers DJcity and DJ/producer VICE), and we think this is a great time to be having this debate. Indeed, it’s something both A-Trak, and Laidback Luke (who we’re making a training course with as I write) touch on in Luke’s latest vlog, recorded around the time they played together under the “real DJing” banner. It’s exciting to see this idea gathering steam. So is open format the next big thing? Of course, open format DJing done properly is to many the pinnacle of what a good DJ can do, but then again, done badly is poor – kind of like mobile/jukebox DJing without the microphone! The thing is, this thinking needn’t necessarily only apply to open-format (you can DJ amazingly single-genre, too, like John does), and also it needn’t only apply to pre-EDM DJs (there are some exceptionally talented controller DJs coming through nowadays, for instance, of all types). But if as an industry we can facilitate a swing back to DJing as a skill in and of itself, and help talented DJs to get proper representation and have careers again on the strength of their deck skills, not their producing skills, that would be awesome. At the same time, though, the DJ/producer isn’t dead, and that’s great too! Ideally what would be fantastic would be a united move forward, where both sides of the DJ/producer “slash” get the respect they deserve, and the best parts of the whole EDM thing can sit alongside both the skills developed by the generation of DJs that pre-dated it, and the awesome new DJ skills of modern digital jocks. Love to hear your thoughts below, folks! “I’m realising how much of a hole there is in the infrastructure for DJs in North America, specifically for open format DJs. The whole DJ business changed drastically in the last 10 years.. and there’s pockets of the DJ scene that kind of got left out. “Those changes happened with the explosion of EDM. Money brings change and infrastructure – like in any sector. When DJs started having huge hit records and the event space boomed (festivals, tours hitting ticketed venues), the business became legit. “DJs used to get known on the strength of their DJing (duh!). But then DJs started becoming known for their songs, and that created serious draw to other markets. That also created a need for proper managers, lawyers etc. The social media boom happened at the same time. “The old school model was: most DJs had an agent-slash-manager, which isn’t ideal (church & state!). But most of us didn’t need managers before. I was DJing for 10 years – multiple-time world champion etc – before hiring my first manager. “That model worked all the way up to the DJ AM era, when bottle service clubs became more prominent and Vegas opened up to more DJs. But those types of venues and clubs don’t respect DJs. So DJs need representation. “After that, the music exploded and an entire industry was built… But what about the DJs who weren’t producing records? who, truthfully, are better DJs than most of those getting known for their hits? The club scene got caught in a bubble, a time warp. “And here’s where it gets weird: then the EDM bubble burst. Club talent buyers started saying they were going back to booking open format DJs (for those who don’t know that just means multi-genre DJs rooted in hip hop). But most of those DJs don’t have modern agents, modern biz. 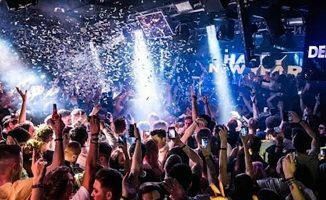 “The DJ explosion that happened earlier in the decade created fast growth but now I find the scene needs some nurturing. And there’s a lot of excellent DJs who still need representation. It’s wild: a celebrity DJ is more likely to have a legit agent than a good open format DJ. “The end result is a bunch of very, very good, skilled DJs who don’t have an infrastructure. I went to the Beyond The Music retreat last week, organised by @DJcity & @djvice. It’s clear that there’s a big demand for mentorship, leadership and guidance in the scene. Please let us know your thoughts on DJs not being taken advantage, of, proper representation, the future of open format, the death of EDM, and anything else this brings to mind, in the comments. That’s true, but the thing is that the pathway to getting the representation that means you’ve got a chance at that kind of success was kind of built with EDM and its stars, and I think what A-Trak is saying is that it needs to be there for more “pure” DJing too, in a way that it isn’t at present. I’ve seen it first hand here in Las Vegas. Pretty much all the major clubs on the Las Vegas strip have begun to move from booking almost exclusively big name EDM DJs to headline to more and more open format DJs. The crowds are growing tired of hearing one dimensional DJs over a 2-2.5 hour set when there are open format DJs that can touch on all of the EDM genres plus all other types of music that they love. I love the idea of a DJ being a versatile performer 🙂 it’s why I do open-format gigs!